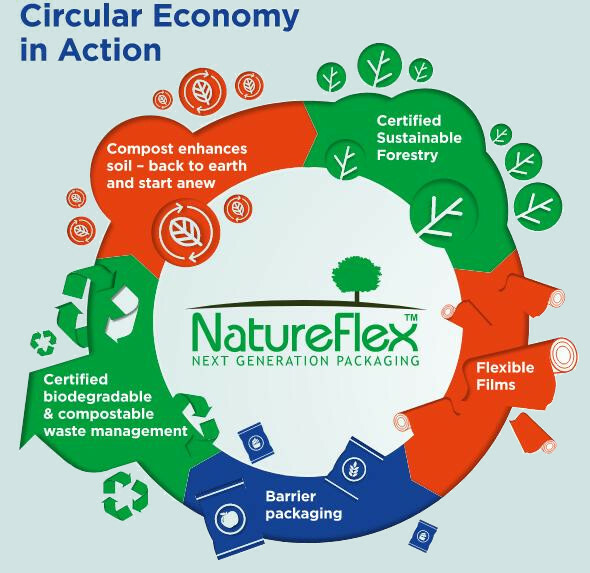 As part of our standard upgrade process we can adapt your flowrapper to operate with renewable and compostable NatureFlexTM films, which are produced from sustainably managed forests and are certified for both home and industrial composting. This not only properly satisfies the increasing demand for more environmentally responsible packaging but also gives you an obvious marketing opportunity without the huge cost of new machinery. 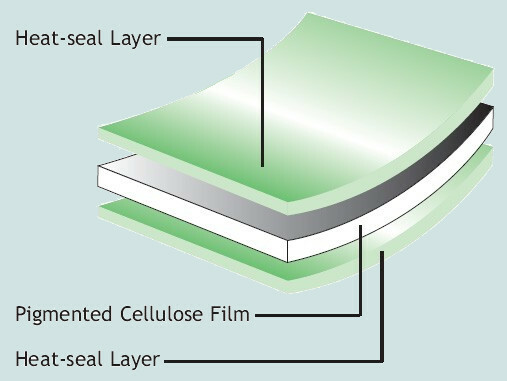 NatureFlexTM films are tailored to provide a range of heat seals and barriers (gas, moisture and mineral oil) and are available in semi-permeable, barrier and metallised for a wide variety of flowrap applications. 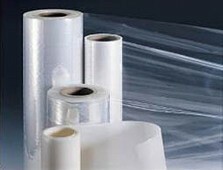 For complete flexibility we can adapt your flowrapper to work with these new bio-films as well as conventional OPP films and laminates. Working with a Futamura's UK based technical team we have developed the knowledge and skills to modify your flowrapper for use with NatureFlexTM renewable and compostable films.